At Phoenix Carpet Cleaning, not only do we provide a thorough and totally deep cleansing system for your carpets and rugs, but we also manage to keep away the bacteria and other nasty things that can grow in your carpet. 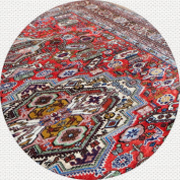 Our rug cleaning services include the treatment of your favorite and prized Persian rug or heirloom. Our rug cleaning services can be performed at our off site facility, where we can test the fibers accurately in order to decide on the best method of cleaning. We can also clean your rug for you on-site with the best and most up to date professional equipment that includes hot water extraction combined with deep cleansing. Whether you have a shaggy carpet or a short hair carpet, area rug or handmade rug our expert technicians at Phoenix Carpet Cleaning know the best and most suited method of cleaning for your rug or carpet. Carpet cleaning methods can take on many different forms and as a professional service provider you must know the right method for the right carpet. What the customer needs is important to us. That is why we take time and examine your carpet before we start the cleaning process. 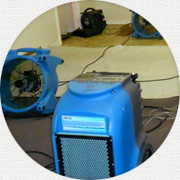 Our carpet cleaning methods at Phoenix Carpet Cleaning is of the highest caliber. 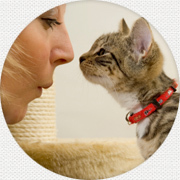 We use only the best specially formulated detergents which have been tested and approved. All of our detergents are Eco-friendly and are the most effective for stain removal. Carpet steam cleaning is our main method, but where necessary we can use other specialized methods according to the composition and fibers of your carpets. At Carpet Cleaning Phoenix we have perfected a dry cleaning method for your carpets and rugs that leaves them clean and healthy. 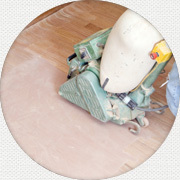 Carpet Cleaning Phoenix technicians will work out a clear cleaning timetable, depending on what you need doing, whether it is carpet steam or dry cleaning service or just rug cleaning and so on. At this stage the technician that comes to visit you may also test a portion of the rug or carpet in order to determine the best method for deep and effective cleaning, and then a program is devised. 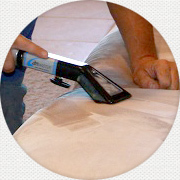 Phoenix Carpet Cleaning examination will include an explanation of the heavy duty professional equipment that we use whether it is the truck mounted steam cleaning machines or the dry cleaning detergents that we use. 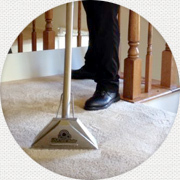 Many of us are not aware of the professional carpet cleaning advantages, which include carpet dry cleaning, carpet steam cleaning and much more. They think that a quick vacuum over the carpet once in a while will suffice. 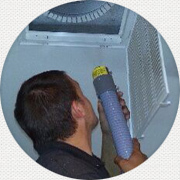 This is a big mistake and one that is often the cause of many allergies and other illnesses caused by bacteria and dust mites. Professional carpet cleaning is essential for the health of your visitors and of course your carpets and rugs. Using Phoenix Carpet Cleaning for all of your domestic cleaning needs is not only essential but sensible, you are in fact investing in protecting your family from allergies and illnesses and your carpet by prolonging its lifespan. © 2005-2019. .All Rights Reserved.